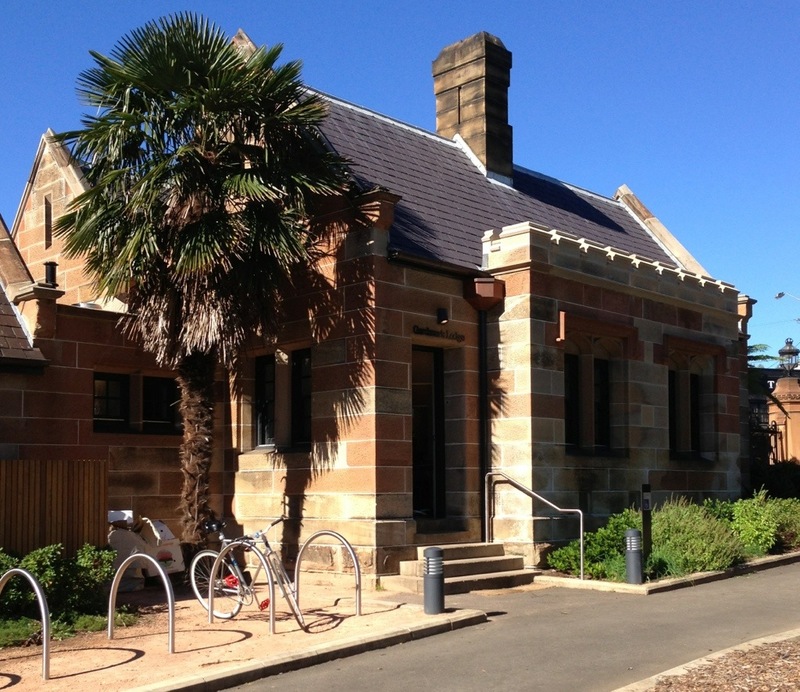 Built in 1888, one of two sandstone residences that flanked the gates to the main approach to the University of Sydney. The Gardener’s Lodge has been used as a public convenience (toilet) and sat empty for almost 10 years before being renovated and opening as a cafe in Victoria Park in 2012. The mirror-imaged Messenger’s lodge was sadly demolished in 1940.